Do you know what an apple looks like? What it really looks like? 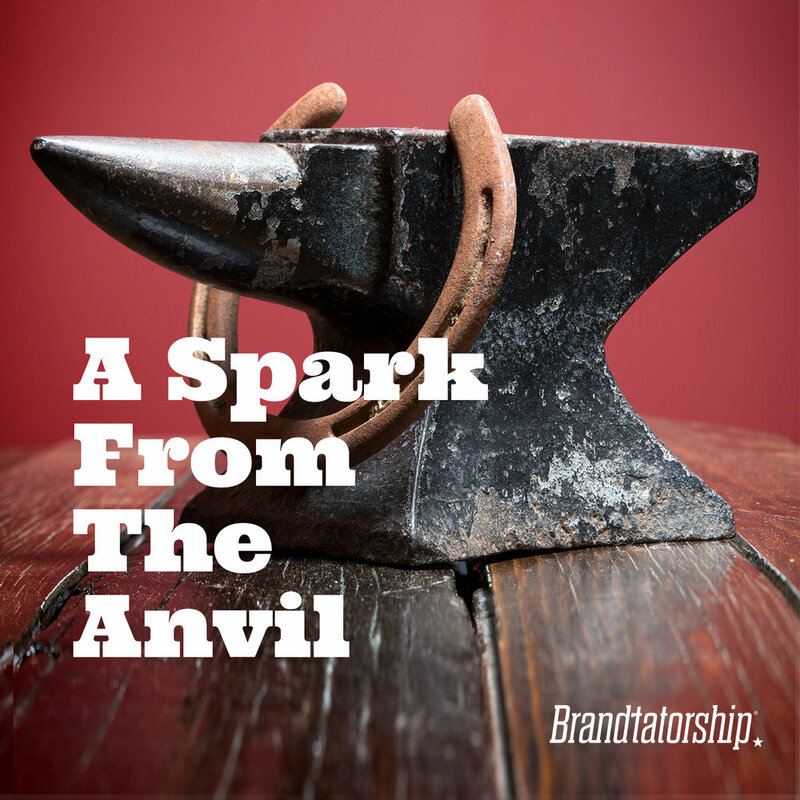 In episode number 7 of A spark From The Anvil Joe asks the question and then ponders the results.